When is the Beehive Market? Who can come? 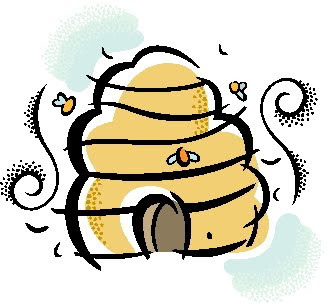 Beehive Market Saturday September 18, 8 am to 2 pm--free and open to the public! If you are having a garage sale, yard sale, online auction, etc., consider us before you send away your surplus to other places. You can directly help us raise money for historic preservation in Utah by donating items we can sell at the Market. You will receive a receipt for donations that can be used for tax deduction purposes. Proceeds from the sale will support Utah Heritage Foundation’s historic preservation programs.